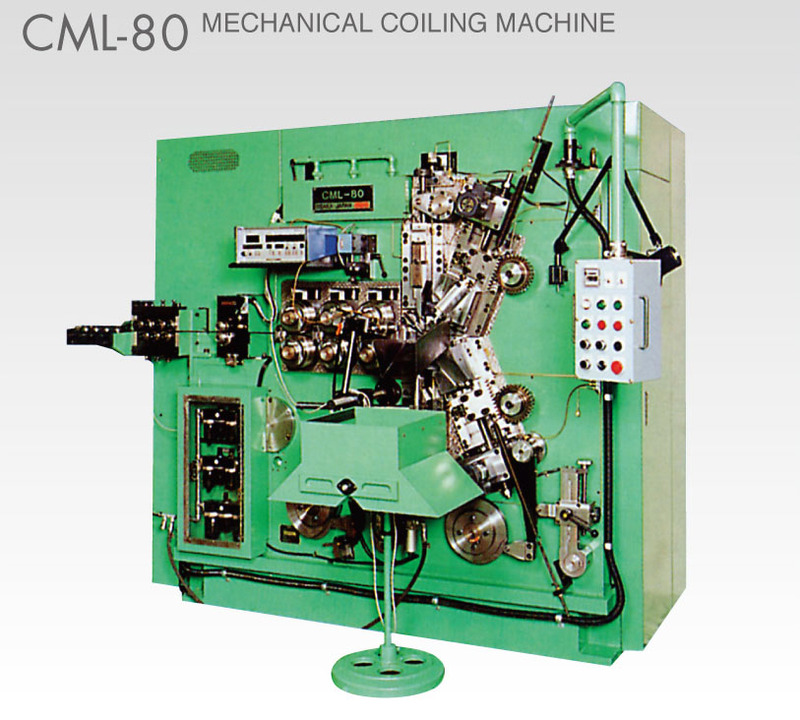 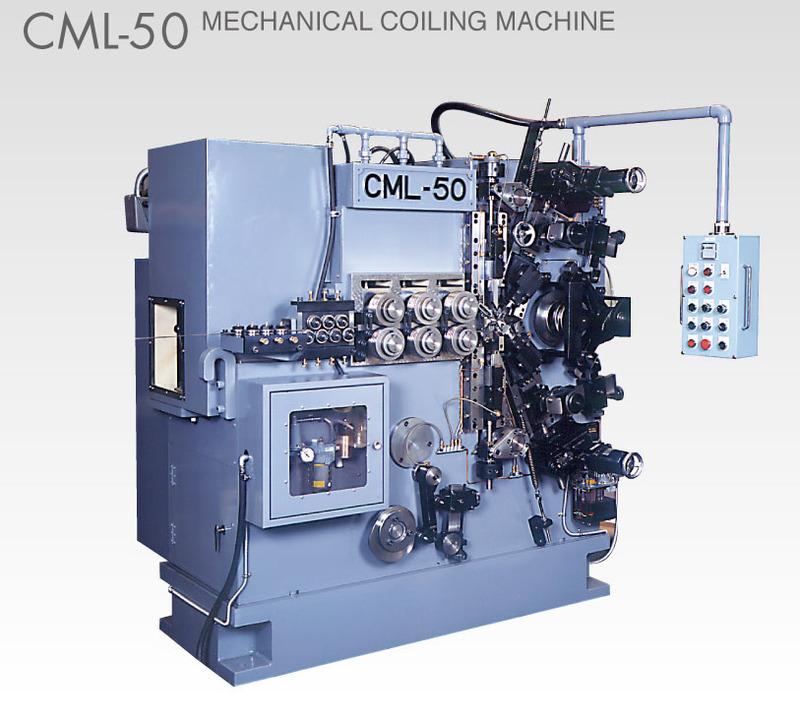 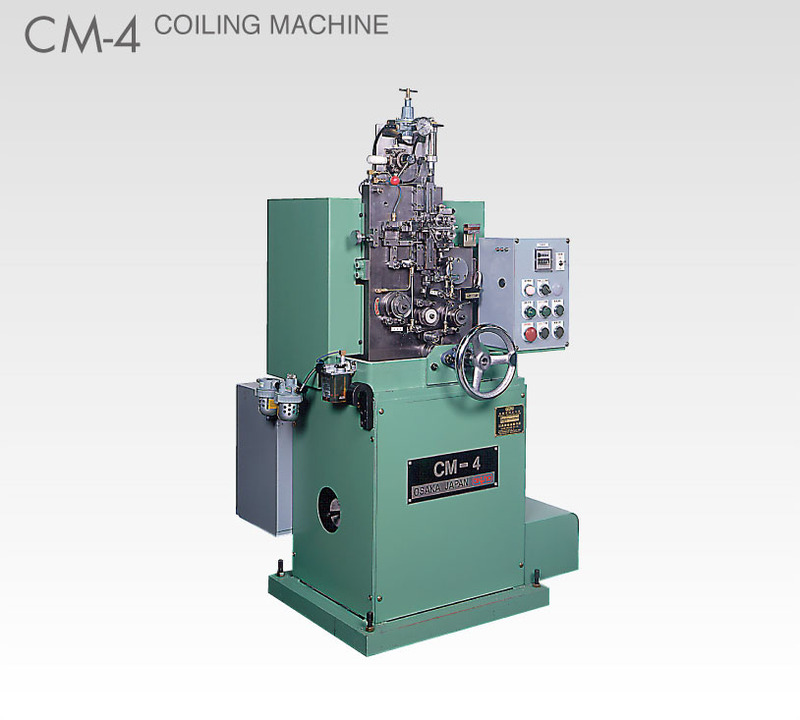 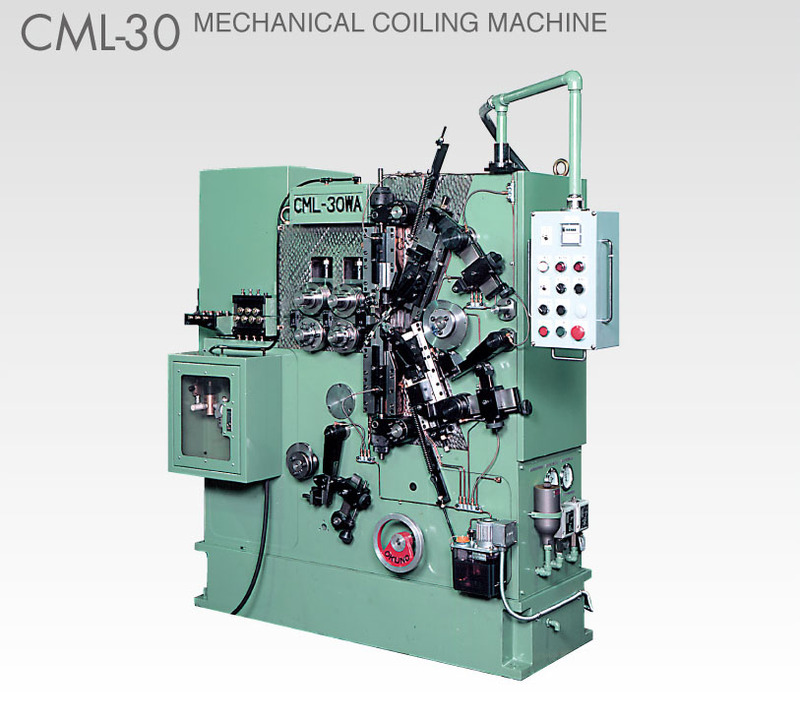 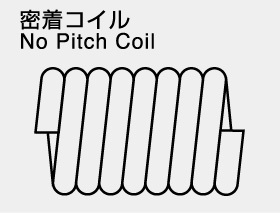 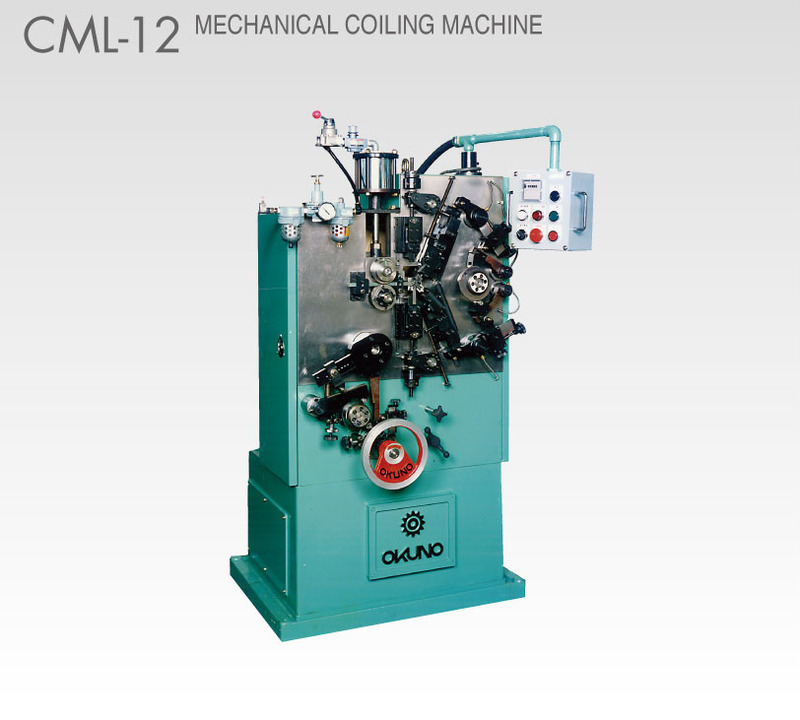 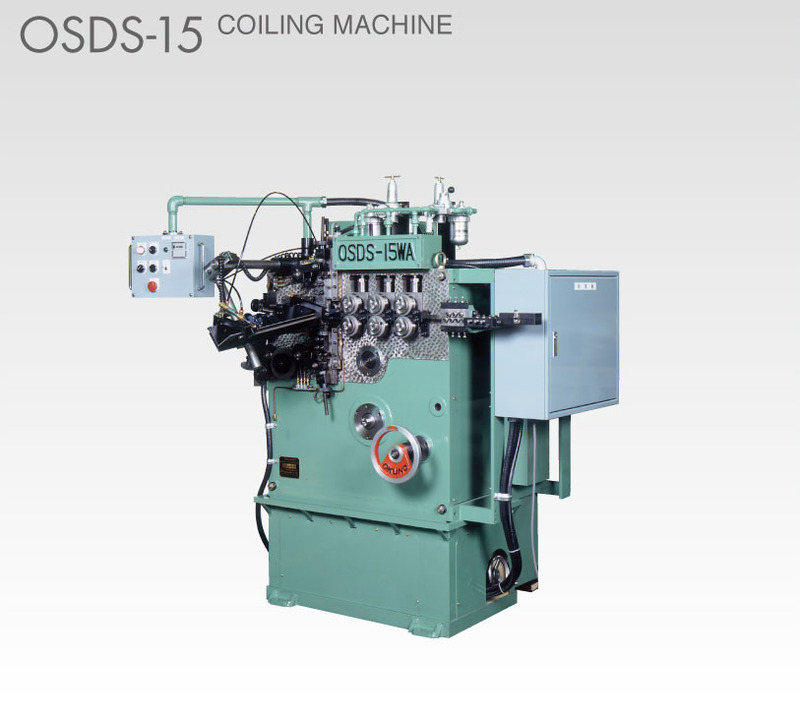 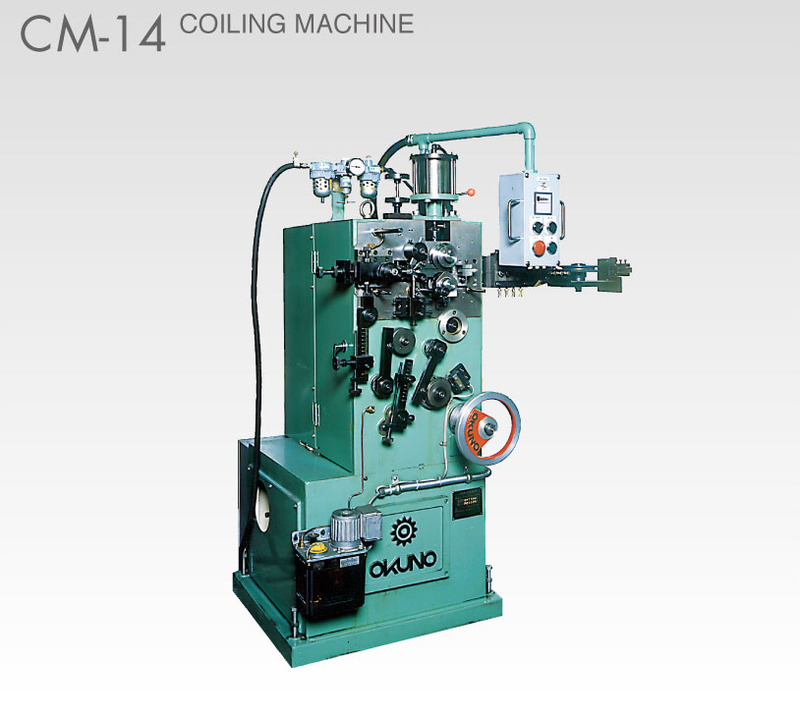 As the name implies, mechanical coiling machines form springs through a mechanical process. 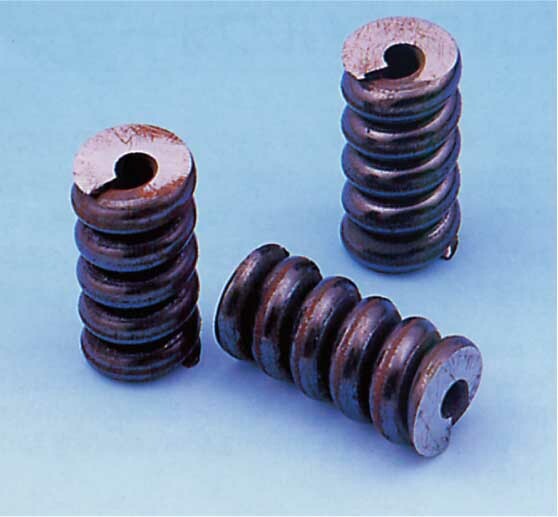 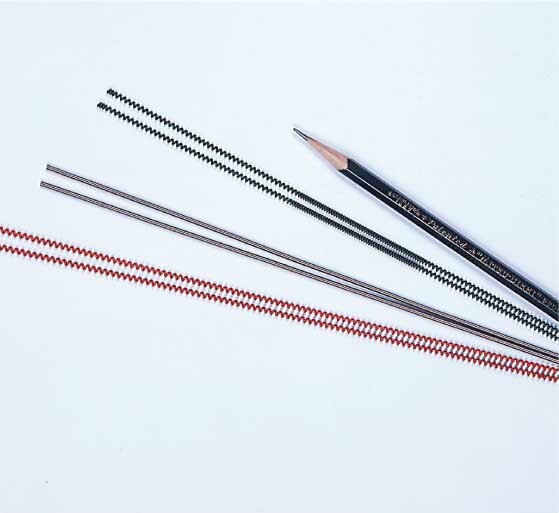 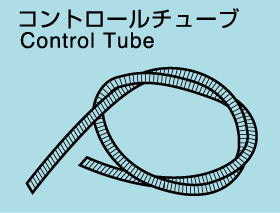 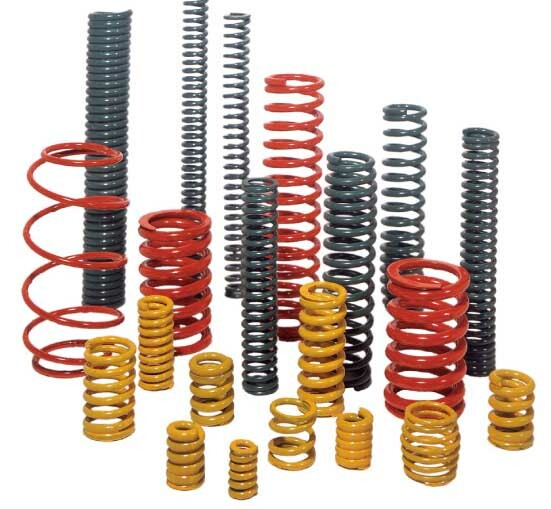 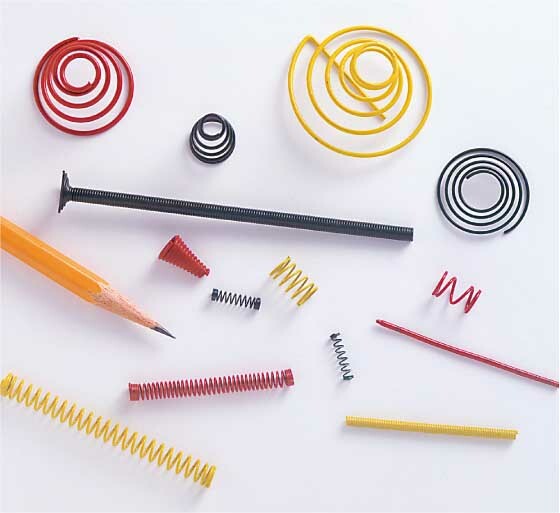 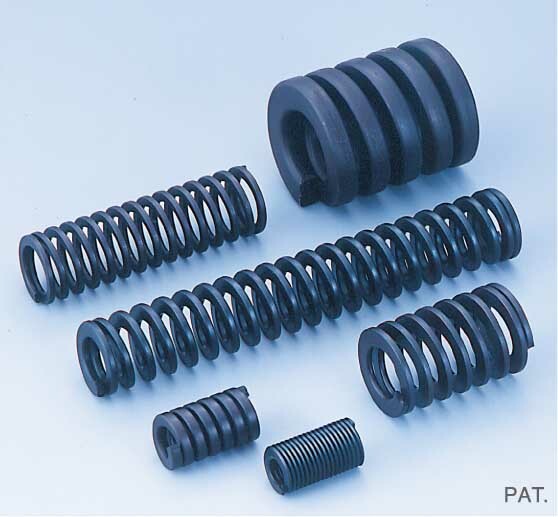 They are mostly used to produce springs for switches, valves, clutches, and other applications. 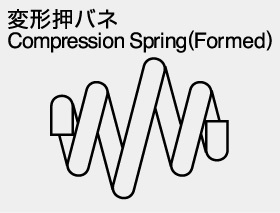 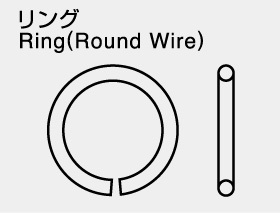 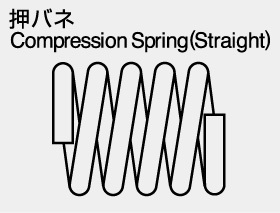 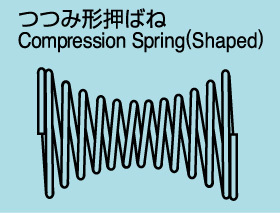 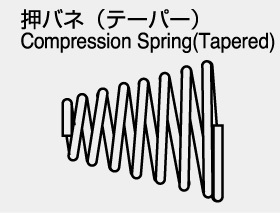 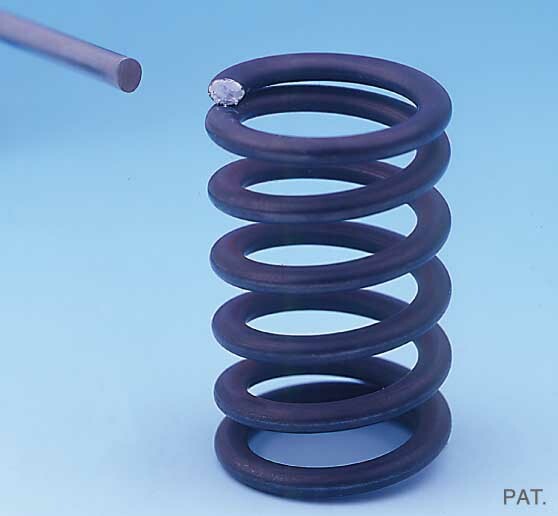 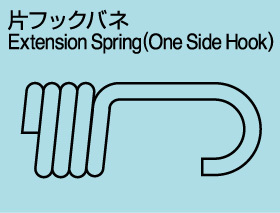 They can produce springs with an innerouter diameter ratio down to D/d=2.